Gloucestershire Neurotherapy Services based at Courtyard Clinic Ltd. offers specialist neurological therapy in a friendly, well equipped environment. 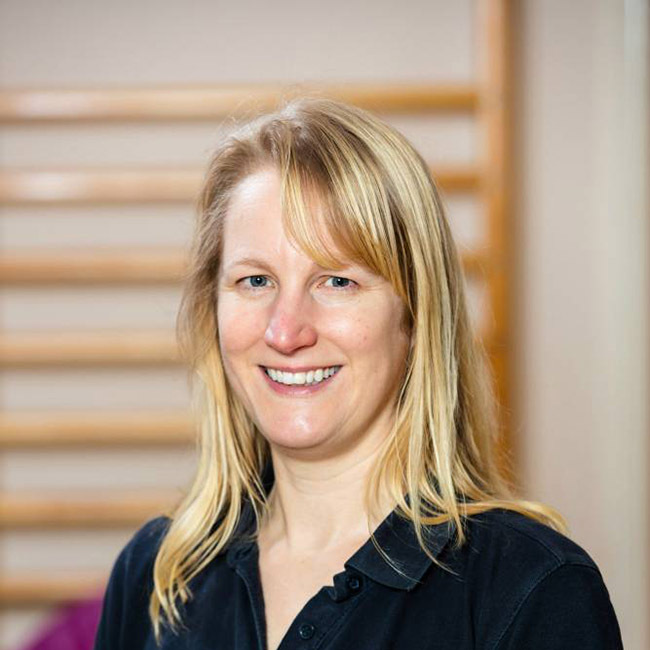 We are a group of neurotherapists including Physiotherapists and Occupational Therapists who are keen to work with you to achieve your goals. “Life is not about waiting for the storm to pass but learning to dance in the rain” As Neurotherapists we specialise in treating individuals who have suffered damage to their central nervous system, i.e., the brain or spinal cord. We offer specialist assessment and treatment. Working together to improve or maintain functional independence and quality of life. We specialise in treating the following conditions. Please click on the link below for further information regarding different treatment options. Frequently people with neurological conditions find that their lower limbs have been affected. This can vary from patient to patient but may be due to a specific or generalised weakness, sensory changes, coordination difficulties or tone. We undertake a full assessment to include the specific details of the lower limb as well as how it influences your functional abilities in relation to your everyday living. From this assessment, we build a rehabilitation programme designed to work towards your goals. This may include specific therapist treatments, self-managed exercise programmes or group participation, gait re-education and other adjuncts like splints or Functional Electrical Stimulation. Following a stroke or diagnosis of a neurological condition, you may often experience difficulties with upper limb functioning. We aim to complete a thorough assessment of your upper limb/limbs and provide rehabilitation or a management plan to suit. 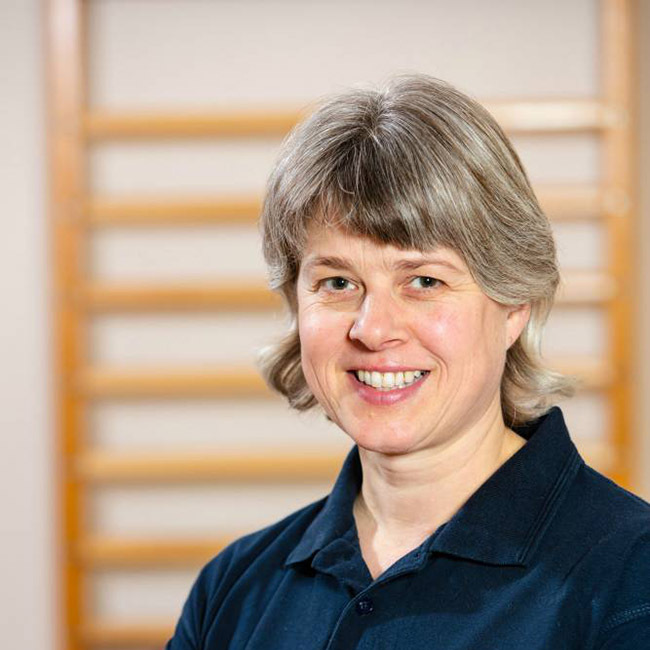 For some people, this will involve rehabilitation to restore function, for others it may involve management plans which involve stretches and splinting, which then may lead into rehabilitation to restore normal function. Some may require help to adapt to a non-functioning upper limb and we can advise on appropriate lifestyle adaptations and aids. Some people may benefit from individual sessions, some may prefer group sessions. We aim to discuss your upper limb recovery openly with you and help you make a decision on the best treatment option for you. 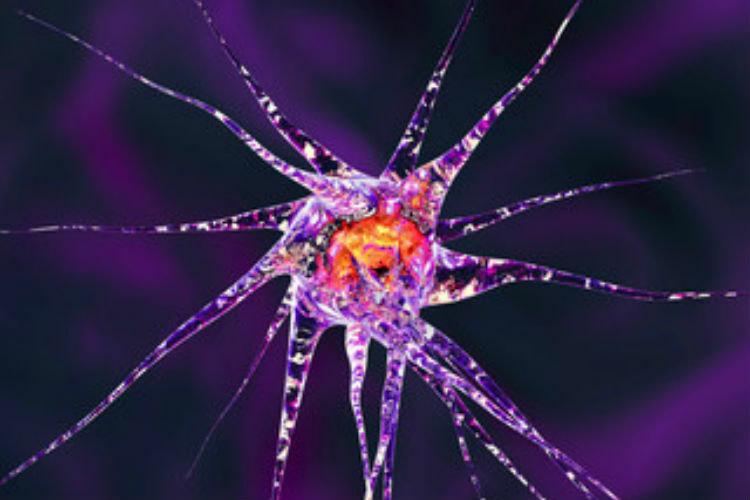 Neurological conditions often affect peoples walking abilities. You may find that you are catching your toes and stumbling or that it is more difficult to bear weight through one of your legs. We are able to complete a full gait analysis working out what the difficulties are with your walking and then set up a rehabilitation programme aimed to work on these areas. This may include stretching and/or strengthening exercises, gait re-education and the possible use of adjuncts like splints or functional electrical stimulation. If you have problems with your memory, concentration or general planning or you are having problems completing tasks that used to come automatically to you, we are able to assess your problems and devise rehabilitation plans to aid improvement in function in these areas or discuss with you compensations that will aid your ability to manage day today. Fatigue is one of the commonest symptoms of neurological impairment, in particular, MS and can often have a major impact on people’s lives. As an ‘invisible’ symptom, fatigue is sometimes misinterpreted by family, friends or colleagues, who mistakenly assume that the person is depressed or just not trying hard enough. Fatigue does not relate to relapses, or to any permanent increase in disability, although previously experienced symptoms may recur during fatigue but subside after rest. However, people can experience fatigue that interrupts their daily life or that prevents them from working whilst having no other symptoms. Fatigue is very different from the tiredness or exhaustion that people without neurological conditions experience following strenuous exercise or a busy day at work. It is characterised by the sudden loss of energy and the inability to continue an activity that is out of all proportion to any activity undertaken. Neurological fatigue cannot be worked through and recovery time also tends to be much longer. Although for some people drug therapy can help with fatigue, treatment is primarily based on learning how to pace your daily activities to enable you to manage better and lessen the impact of fatigue. We can discuss your daily activities and help you to plan and pace yourself to manage the symptoms of fatigue. We can also carry out a visit to your place of work to look at the job you are currently doing and make recommendations to help improve your performance at work, this might be regarding seating heights, the position of the computer, organisational skills, workload, concentration…. We would be happy to meet with your employers, Human Resources, Occupational Health, to advise on any recommendations we make. The SaeboFlex positions the wrist and fingers into extension in preparation for functional activities. The user is able to grasp an object by voluntarily flexing his or her fingers. The extension spring system assists in re-opening the hand to release the object. Saebo’s pioneering treatment principles are based on the latest advances in neurorehabilitation research documenting the brain’s ability to “re-program” itself through mass practice, task-oriented arm training. The SaeboFlex takes advantage of the most recent research by allowing patients to immediately begin using their hand for functional grasp and release activities. Individuals up to 20 years post neurological injury can benefit from the SaeboFlex. In addition, the ability to use the hand in therapy and at home has been reported as extremely motivating during the recovery process. We are able to offer a free assessment of the saeboflex so you can try it and see if it will aid your recovery. Fatigue is one of the most common symptoms of neurological impairment, in particular, MS and can often have a major impact on people’s lives. As an ‘invisible’ symptom, fatigue is sometimes misinterpreted by family, friends or colleagues, who mistakenly assume that the person is depressed or just not trying hard enough. Fatigue does not relate to relapses, nor to any permanent increase in disability, although previously experienced symptoms may recur during fatigue but subside after rest. However, people can experience fatigue that interrupts their daily life or that prevents them from working whilst having no other symptoms. Fatigue is very different from the tiredness or exhaustion that people without neurological conditions experience following strenuous exercise or a busy day at work. It is characterised by the sudden loss of energy and the inability to continue an activity that is out of all proportion to any activity undertaken. Neurological fatigue cannot be worked through and recovery time also tends to be much longer. Although for some people drug therapy can help with fatigue, treatment is primarily based on learning how to pace your daily activities to enable you to manage better and lessen the impact of fatigue. Postural management may be focused around advise on appropriate furniture, exercises to help you maintain an improved posture, recommendations for specialist seating and wheelchairs. Functional Electrical Stimulation, FES, is a technique used to produce contractions in paralysed muscles by the application of small pulses of electrical stimulation to nerves that supply the paralysed muscle. This electrical stimulation and the effect it has on the muscles can be controlled to allow improvements in function. It has been used particularly in the improvement of drop foot. The electrical stimulation can assist with the picking up of the foot and therefore the walking pattern is improved. It can be used successfully for conditions that are caused by a problem with the central nervous system (brain and spinal cord) including stroke and multiple sclerosis. At the clinic, we are able to assess your suitability for FES and assist you with the setup and ongoing management of using FES. Neurological conditions often affect peoples walking abilities. You may find that you are catching your toes and stumbling, finding it more difficult to bear weight through one of your legs or just frustrated by how slow your walking is. We are able to complete a full gait analysis working out what the difficulties are with your walking and then set up a rehabilitation programme aimed to work on these areas. This may include stretching and/or strengthening exercises, gait re-education and the possible use of adjuncts like splints or functional electrical stimulation. Fatigue is a common symptom of neurological impairment and can often have a major impact on people’s lives. As an ‘invisible’ symptom, fatigue is sometimes misinterpreted by family, friends or colleagues, who mistakenly assume that the person is depressed or just not trying hard enough. Fatigue does not relate to relapses, or to any permanent increase in disability, although previously experienced symptoms may recur during fatigue but subside after rest. However, people can experience fatigue that interrupts their daily life or that prevents them from working whilst having no other symptoms. Fatigue is very different from the tiredness or exhaustion that people without neurological conditions experience following strenuous exercise or a busy day at work. It is characterised by the sudden loss of energy and the inability to continue an activity that is out of all proportion to any activity undertaken. Neurological fatigue cannot be worked through and recovery time also tends to be much longer. Although for some people drug therapy can help with fatigue, treatment is primarily based on learning how to pace your daily activities to enable you to manage better and lessen the impact of fatigue. We can discuss your daily activities and help you to plan and pace yourself to manage the symptoms of fatigue. Splinting Including Saeboflex and Stretch Functional Electrical Stimulation Functional Electrical Stimulation, FES, is a technique used to produce contractions in paralysed muscles by the application of small pulses of electrical stimulation to nerves that supply the paralysed muscle. This electrical stimulation and the effect it has on the muscles can be controlled to allow improvements in function. It has been used particularly in the improvement of drop foot during walking. The electrical stimulation can assist with the picking up of the foot, allowing the foot to clear the floor whilst the leg is being swung through and therefore the walking pattern is improved which in turn reduces the risk of falling. This can also help to reduce the effort needed to walk. It can be used successfully for conditions that are caused by a problem with the central nervous system (brain and spinal cord) including stroke and multiple sclerosis. At the clinic we are able to assess your suitability for FES and assist you with the set up and ongoing management of using FES. Our therapists are trained in the use of rock tape which is applied to the skin to assist with sensory input, reduce pain and also have an effect on reducing the stress through a muscle or facilitate with the contraction of a muscle. The tape can be used like therapists hands but can be kept on for longer having an ongoing effect and is used as a treatment adjunct to facilitate the treatments you are having with the therapist. 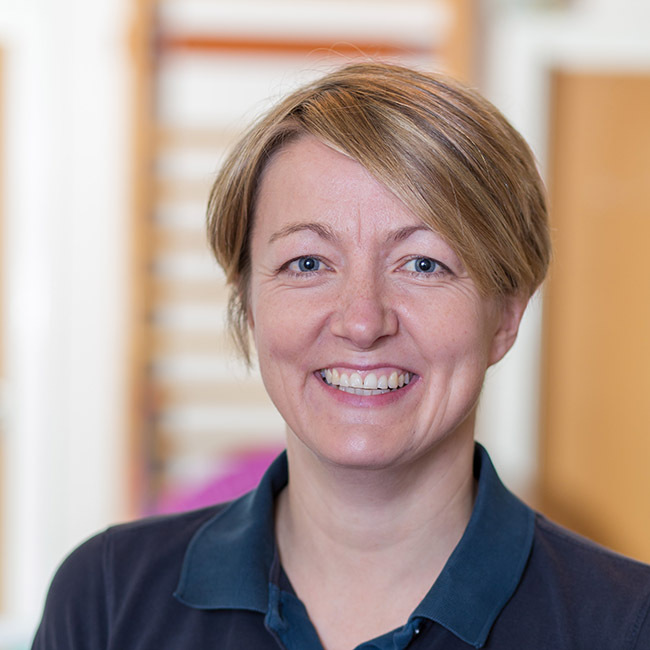 Our therapist aims to trial the tape and if it works will teach you or a family member how to apply it so that it can be a treatment that you can use independently when you require it. I have spent most of my life being busy: playing sport, playing musical instruments, knitting, working, running the church music group, and bringing up a family. What activities we do, defines who we are. My career has taken me on a varied path, working with a range of ages from young adults to 100+ in both mental and physical health. The key thing I have gained from this is just how important health and wellbeing is. I have been overwhelmed by the body’s ability to adapt to the most traumatic neurological event. This type of physio never says never. I enjoy the individuality of my patients and I plan therapy accordingly.